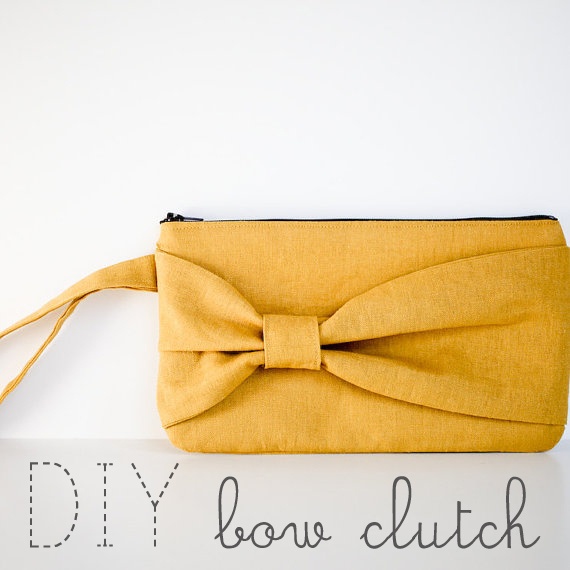 If you can sew a straight line and have access to a sewing machine, you can totally do this. 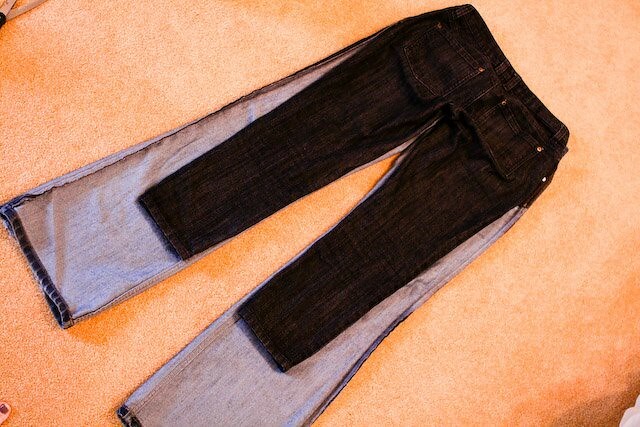 Find an old pair of jeans that you want to change up a bit. Mine are my "paint jeans" that I wear to work with little bits of acrylic paint here and there. They're boot cut and pretty wide at the bottom. 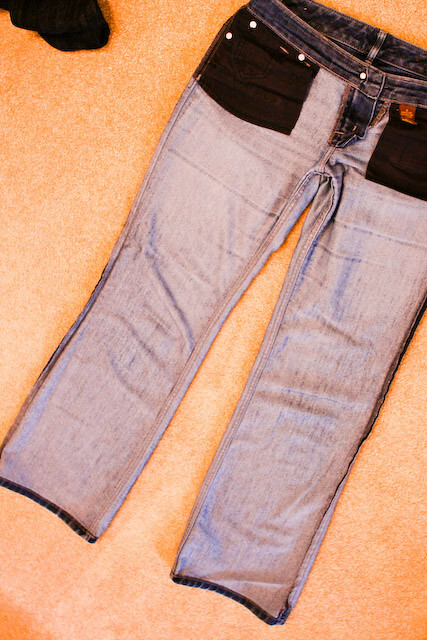 Next, lay a pair of skinny jeans on top, making sure the crotch lines up, and also the inside of the legs line up. (Not sure how else to say it.) :) As you can see below, I had quite a bit to trim off. 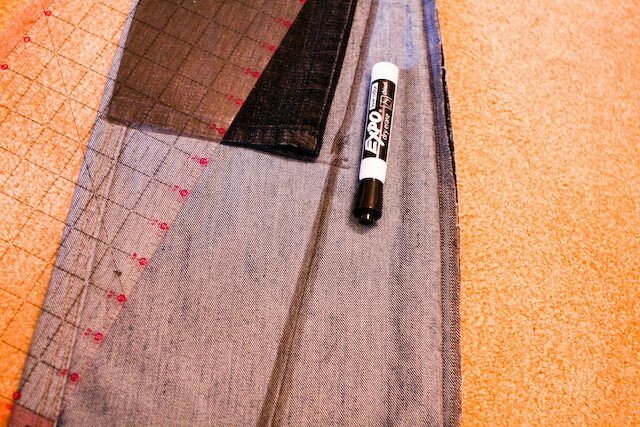 Then, using a ruler, draw a straight line just on the outside of your skinny jeans all the way down. You don't have to make them capris pants at this point - you could just draw the line all the way down to the ankles. In my case, I also drew a line across the bottom for where I wanted to cut the bottoms off. Next, take it to your sewing machine and sew right on top of your marker line down the sides. Do this before you cut off the excess fabric. 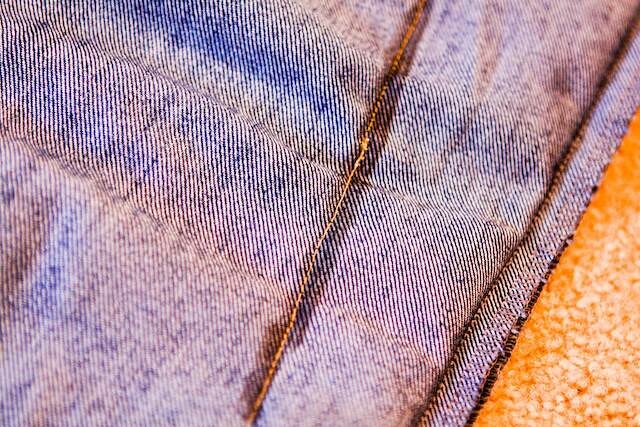 I'd recommend using a special sewing machine needle for denim, but depending on how thick your jeans are, you may not need it. Once you've sewn that line, you can try them on inside-out to see how they fit and make any adjustments you need to. Next, when you're happy with the sewing, trim off the excess fabric. 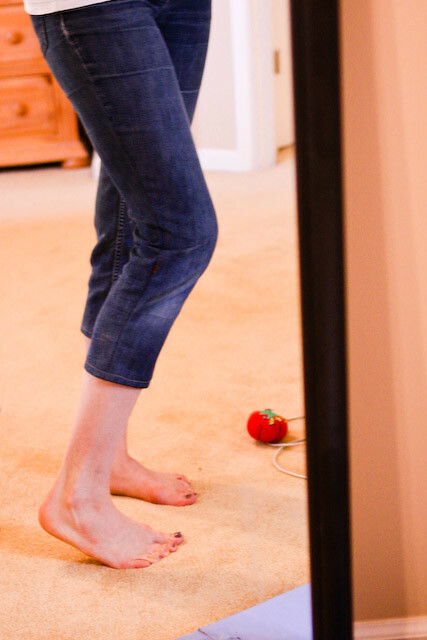 The next step is optional - I decided to also make my jeans capris pants, so I went ahead and cut off the bottoms and hemmed them all the way around. This only took about 20 minutes, and I am no pro sewer. Oh my goodness, I have wanted to do this for SO long! 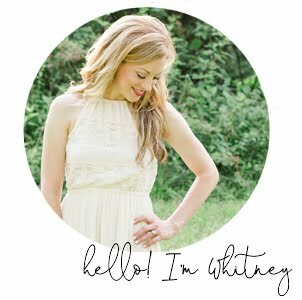 Thanks Whitney! very clever - I love this! Cute! You did a great job. 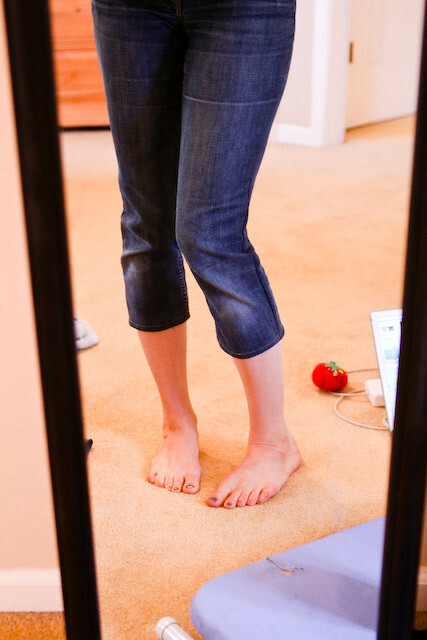 :) I've turned jeans into capris before, but I like the idea of making them skinny. AHHH!!! I love this!! I am getting a sewing machine next week from a friend who never uses it--this is going to be my first project!! YAY! Thank you! Thank you for this...I may just have to try it. My sewing machine needs some attention, and so does my wardrobe, for that matter! so cute! I have a few pairs of non-mom jeans... ones that require super tall heels to not drag the floor. Toddler and heals are not friendly. This is what I am to do with them! Thanks! League Soccer hacks are completely untraceable dreamleaguesoccers experience to your hands. Liberty to develop. Sumdog's flexible understanding engine gets to know each pupil Sumdog sight achievement over any kind of period they choose.